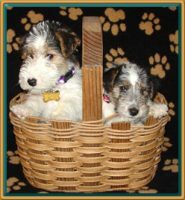 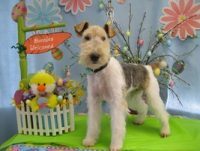 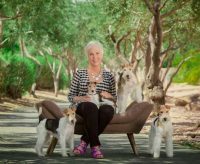 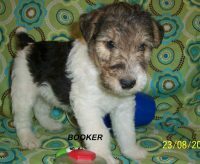 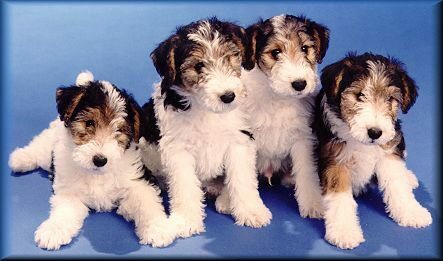 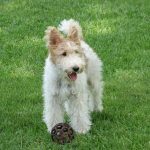 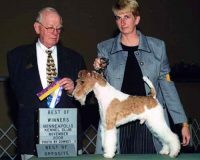 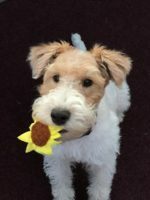 Our new Wire Fox Terrier puppies are cute, healthy, smart and playful. 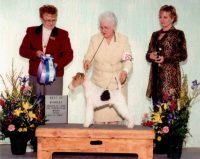 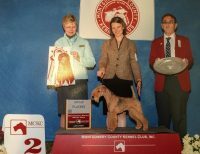 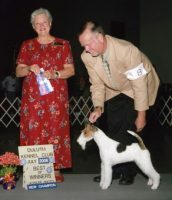 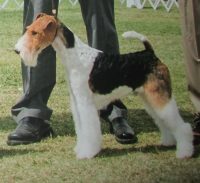 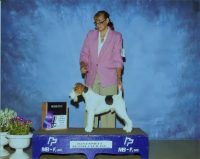 They have great potential, as high -class pets or for show conformation or obedience. 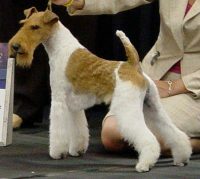 Some have saddles, partial saddles or are hound marked.